Aleckson and Detective Elton “Smoke” Dawes are assigned. 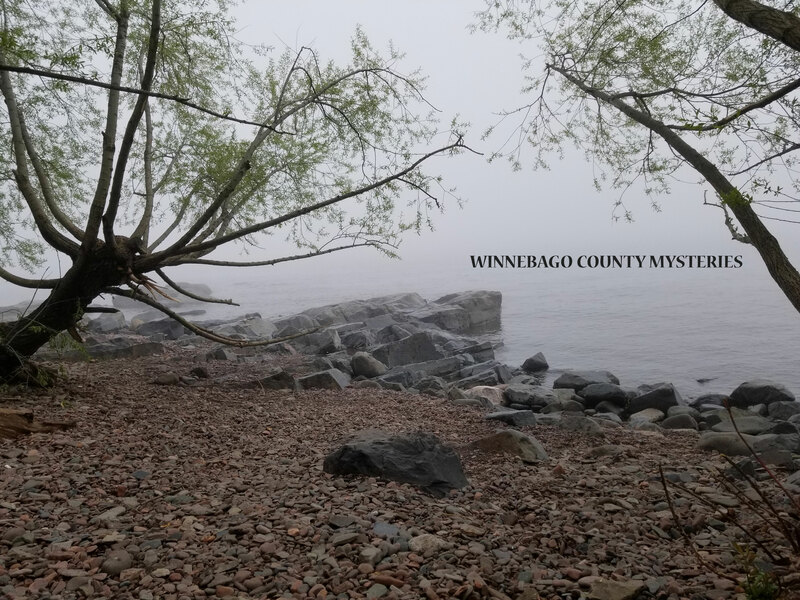 And where regular people find themselves in circumstances that are anything but ordinary in the medium-boiled Winnebago County Mystery series. Or you might be looking for cozier mystery adventure? 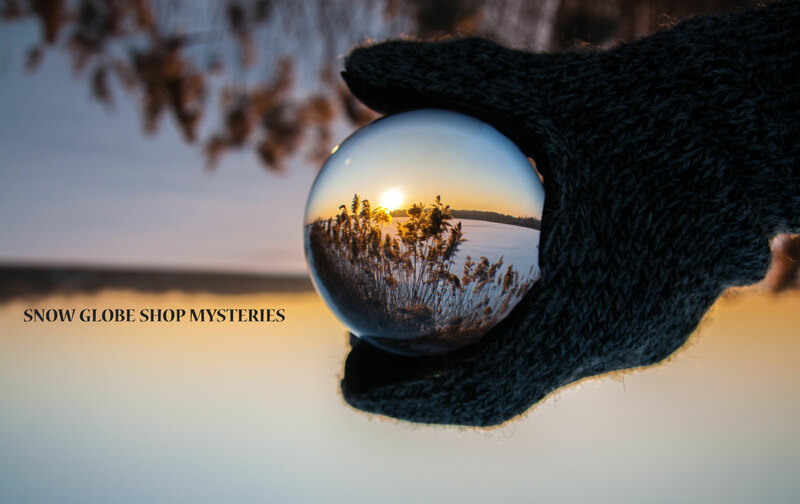 Brooks Landing, Minnesota is the setting for the Snow Globe Shop Mysteries where you’ll get to know Curio Finds manager, Camryn Brooks, and other intriguing and quirky characters I think you’ll enjoy. 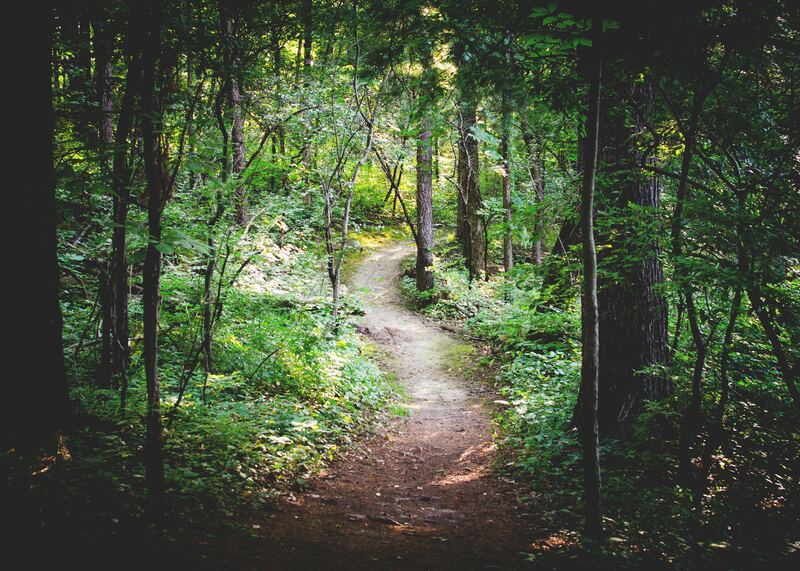 I am back to writing Remains in Coyote Bog, eighth in the Winnebago County Mystery Series. It silently waited in its computer home for months while I was on the campaign trail, running for re-election as a Wright County Commissioner. I won, and am looking forward to serving another four-year term. Many people have asked me if there is going to be another Snow Globe Shop Mystery, and I wish I could give a positive “yes”, but it seems I will need to independently publish the next one. I had a three-book deal for the series with Penguin Random House, under the Berkley imprint. Almost a year before my third book launched, they sold Berkley to Putnam and Dutton, and drastically reduced the number of titles they released each month. Even though my books sold well, I didn’t make the cut. But I’d love to write more stories about Cami and company–I miss them–so we’ll see if I can make that happen! The launch party of “Dark Side of the Loon” at Once Upon A Crime Bookstore in Minneapolis, Minnesota last May. Don’t you love the cake! 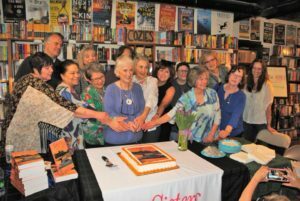 My story in the anthology is “The Birthday Box” , a story about a German prisoner of war who spent a summer in Wright County. I got the idea because during Word War II German POWs were brought from the base camp in Algona, Iowa to work at the canning company in Cokato, and on area farms. They were housed at the fairgrounds of Wright County, Minnesota. I grew up about fifteen miles from there, and find it amazing that while major battles waged in Europe and the Pacific, POWs were held on U.S. soil with relative anonymity. 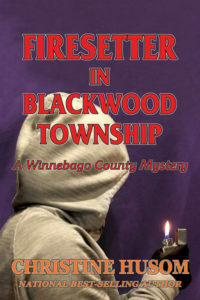 Firesetter in Blackwood Township is the seventh book in the Winnebago County Mystery series. I’m currently working on the next book in this series, so stay tuned! Book description: Barns are burning in Blackwood Township and the Winnebago County Sheriff’s Office realizes they have a firesetter to flush out. The investigation ramps up when a body is found in one of the barns. Meanwhile, deputies are getting disturbing deliveries. Why are they being targeted? It leaves Sergeant Corinne Aleckson and Detective Elton Dawes to wonder, what is the firesetter’s message and motive? 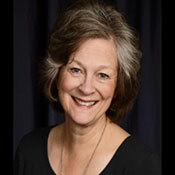 The Winnebago County Sheriff’s Office must race to uncover the firesetter’s message and motive.